The Raw Canvas Art Gallery is returning! 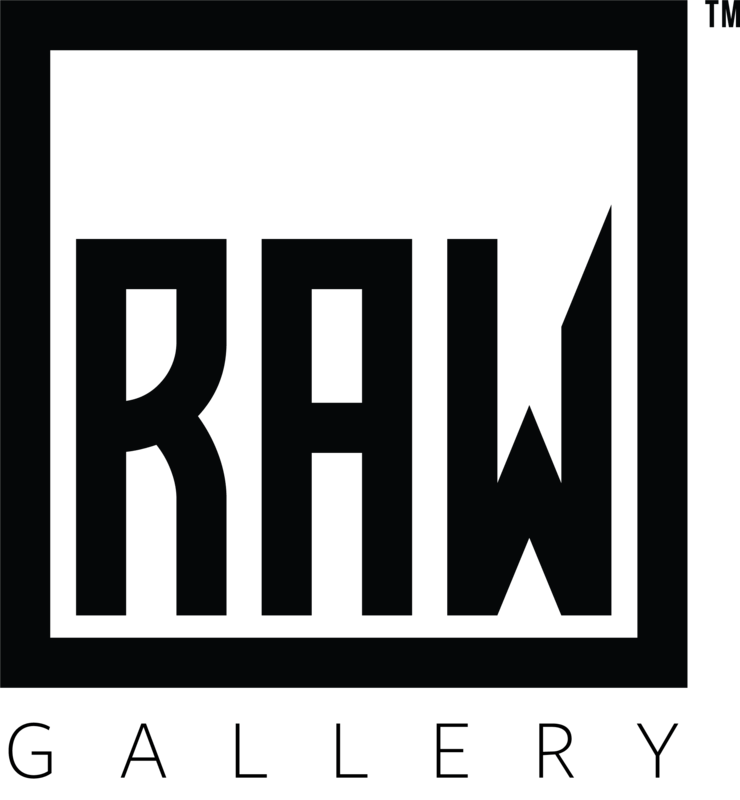 RAW: Gallery is an exclusive gallery that is driven and operated by owner Justin Nordine and art director, Amy Kuper. We are all strong and committed artists, that continually push all the artists in this gallery to new directions and participate as a cohesive group at all times. We are always looking for contemporary, modern artists to join our gallery. First Friday events every month with live musical entertainment, appetizers from Bin 707 and complimentary drinks. Open 6 days a week for your viewing pleasure.